From the moment you step into Torrance Dental Associates, you realize this is no ordinary dental office. Our goal is to provide you with superb dentistry in a comfortable atmosphere through our up to date services. At Torrance Dental Associates, we would like you to consider us your family dentist. Every member of your family can benefit from our caring dental services. We take the guesswork out of dental care by providing you with both general and specialty dentistry in one convenient location. We perform to the highest standards of integrity, ethics, fairness and professionalism in our daily actions and interactions. We respect the ideas, opinions, rights and dignity of our patients, staff, colleagues and community partners. We are committed to achieve the best results in all that we do and continue to invest in all forms of improvement. 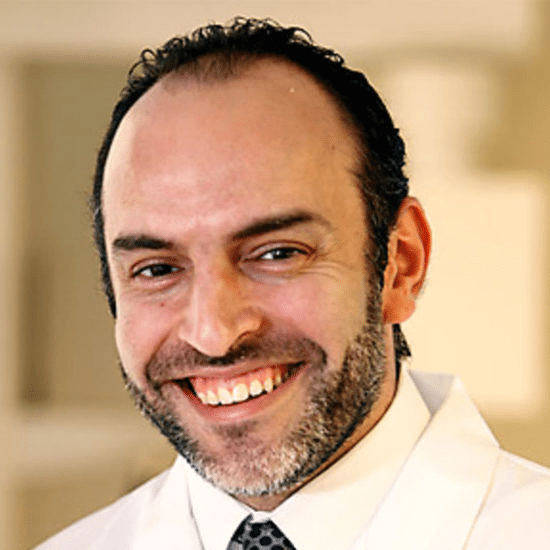 Dr. Daniel Sako prides himself on applying the most advanced technologies and treatment available for his patients. He graduated from the University of Southern California in 1997. This dedication to furthering his knowledge of his practice ensures that his patients receive the highest quality of care in the most comfortable environment possible. 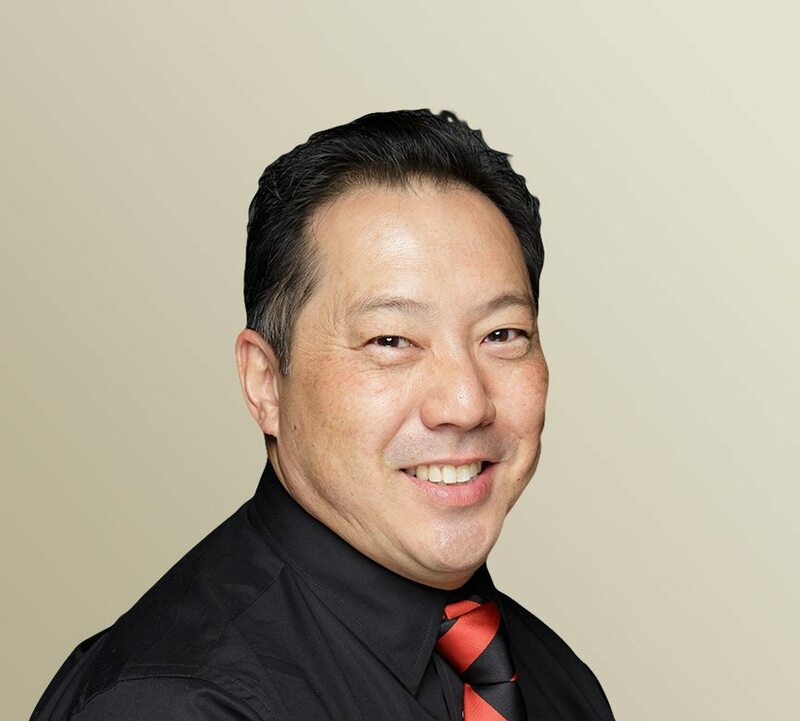 While not at work, Dr. Sako enjoys running, gardening and spending time with his family. Dr. Bernard Pallares was born and raised in southern California. He obtained his license to practice dentistry from the esteemed University of Southern California (USC). Prior to this accomplishment, he earned a Bachelor’s Degree in Biology from the University of California, Irvine. 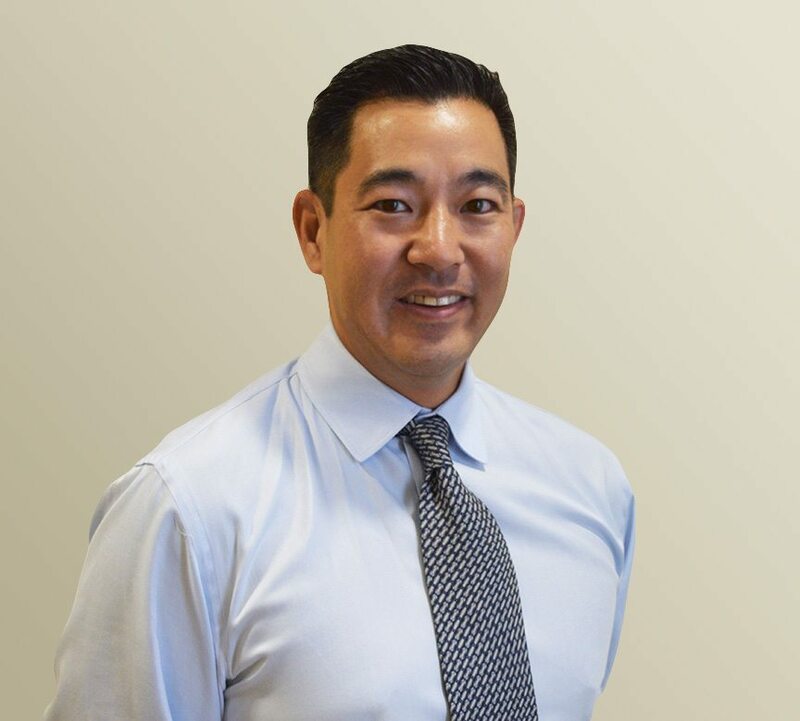 Dr. Pallares is a member of the American Dental Association, California Dental Association, San Gabriel Valley Dental Society and the Academy of General Dentistry. Dr. Pallares has a passion for dentistry that was instilled at a young age. He truly enjoys it because it gives him an opportunity to give back to the world by turning frowns upside down. He continues to stay on top of the best practices and equipment being used in the industry today. 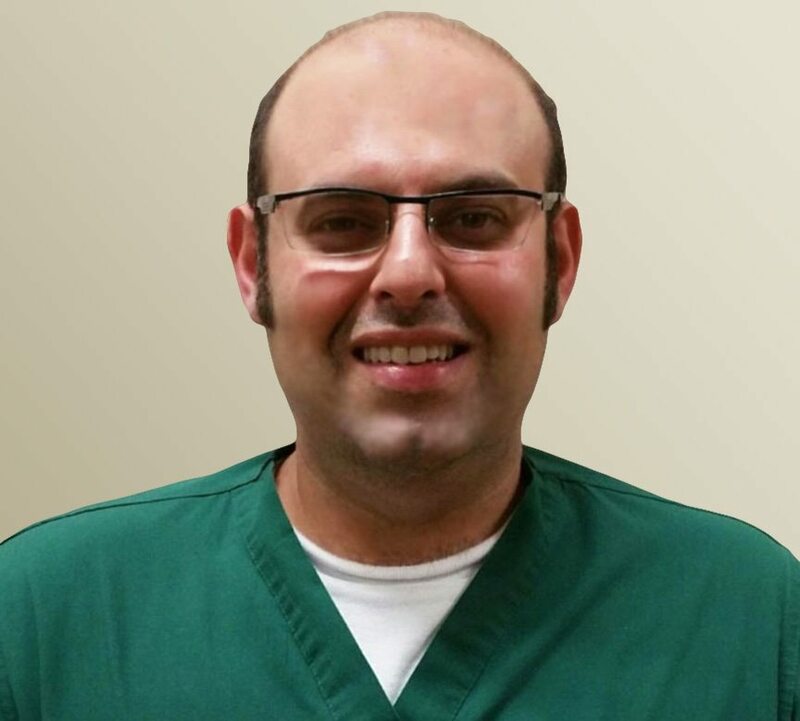 Mark Yafai DDS, MD, is an oral surgeon at The Dental Care Center and has been with the practice for four years. He received his training at UCLA, receiving both his bachelor and dental degrees there. 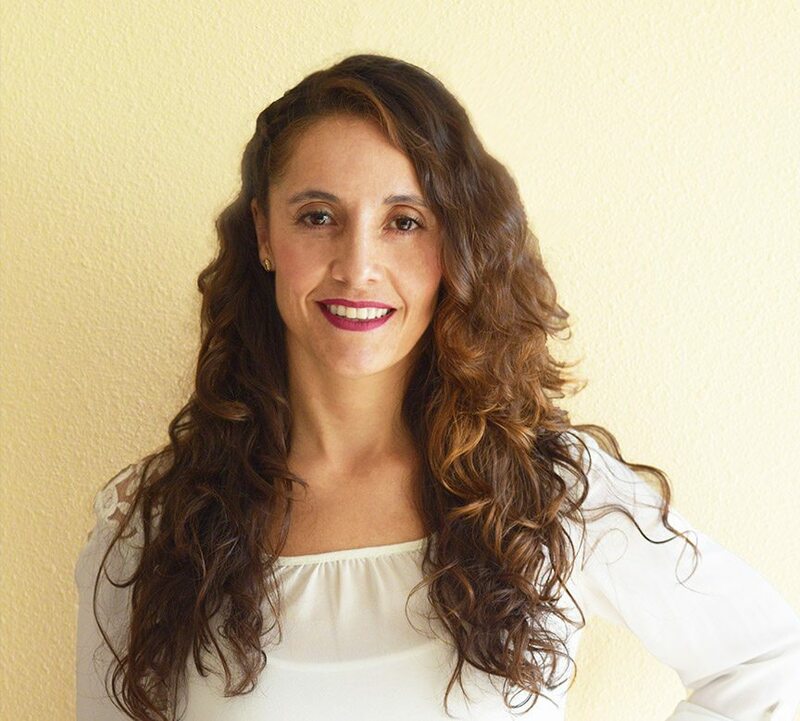 Dr. Yafai also graduated from UC Davis and UC San Francisco, receiving medical and general and oral surgery degrees. His hometown is Los Angeles, and he enjoys computers, photography, racquetball, basketball, and weight lifting in his spare time. 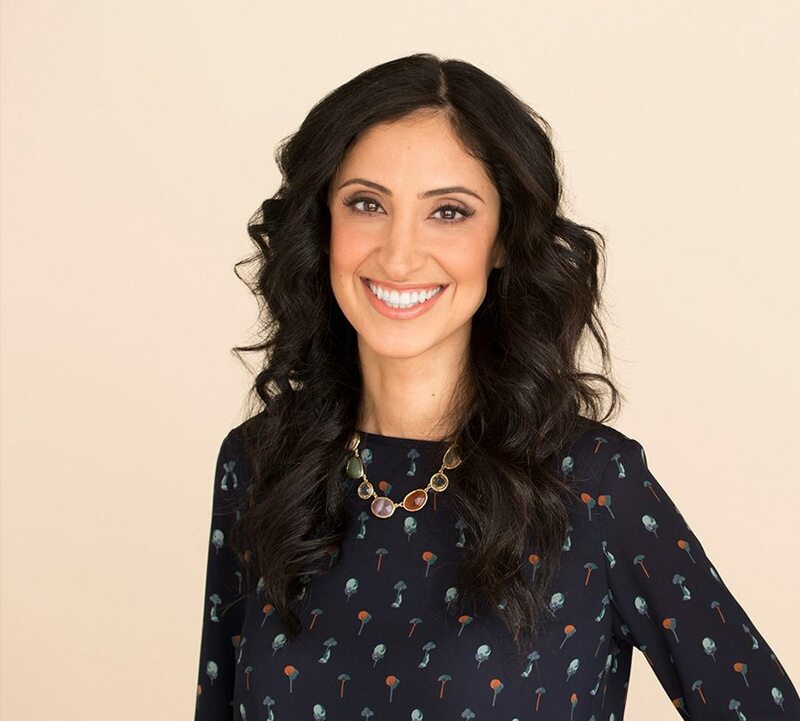 Dr. Fani completed her undergraduate studies at University of California Irvine and University of California Los Angeles, followed by her Dental Surgery degree from the University of Southern California, where she graduated with honors. 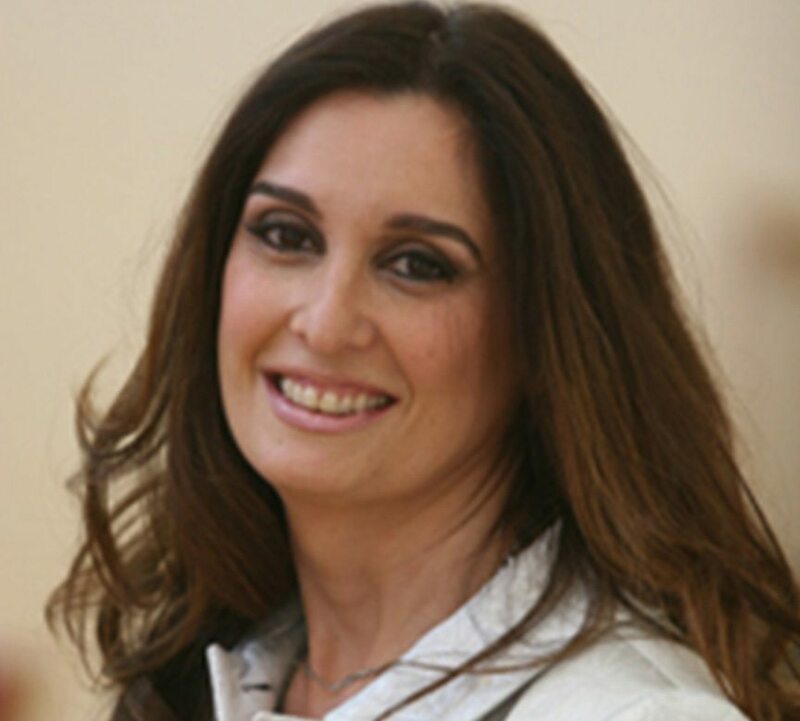 Dr. Fani continued her studies at USC and received her postgraduate certificate in Periodontics in 1993. Dr. Fani continues to educate herself today in order to provide the highest level of patient satisfaction possible. Dr. Fani is a member of the American Dental Association, California Dental Association, the American Academy of Periodontology, and the San Fernando Valley Dental Association. Dr. Paul, as he is known by the kiddos, specializes in children’s dentistry. 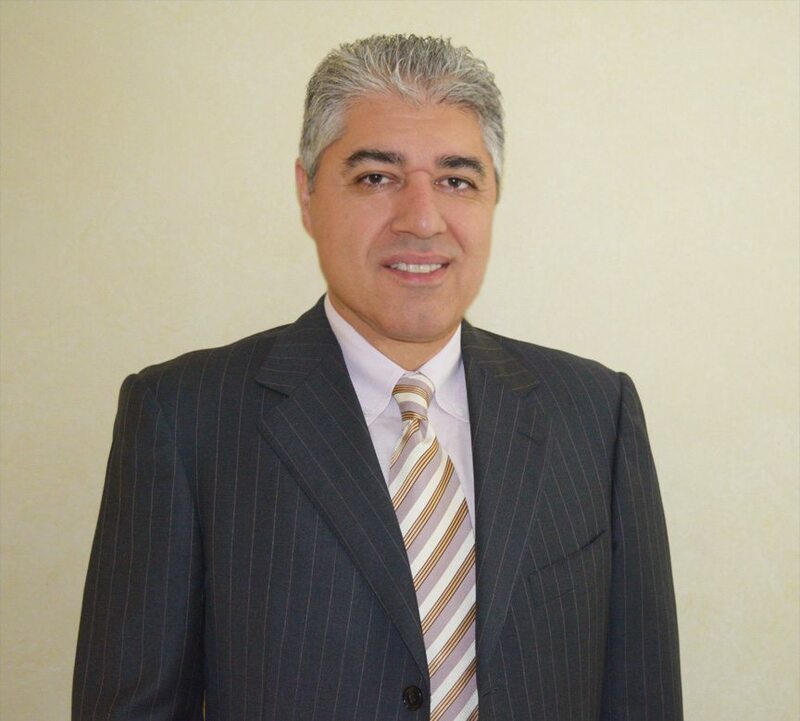 He graduated as a Doctor of Dental Surgery from Loma Linda University Dental School. as well as studying biological sciences from the University of California, Irvine. He is dedicated to the oral health of children from infancy through the teenage years. Because your child’s dental development and practice is important to him, he likes to ensure that your child receives a pleasant dental experience, and accordingly, the education and guidance to avoid preventable pediatric and adult dental diseases. The very young, pre-teens, teenagers and children with special needs all require different approaches in dealing with their behavior, guiding their dental growth and development, and helping them avoid future dental problems. 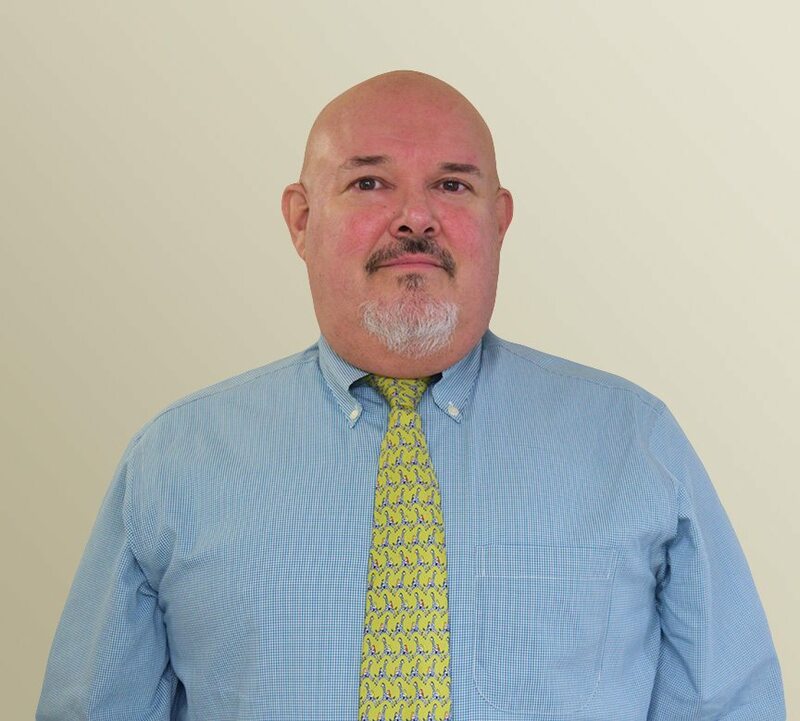 Dr. Paul fills this role perfectly as he is gentle and friendly, putting the children at ease. 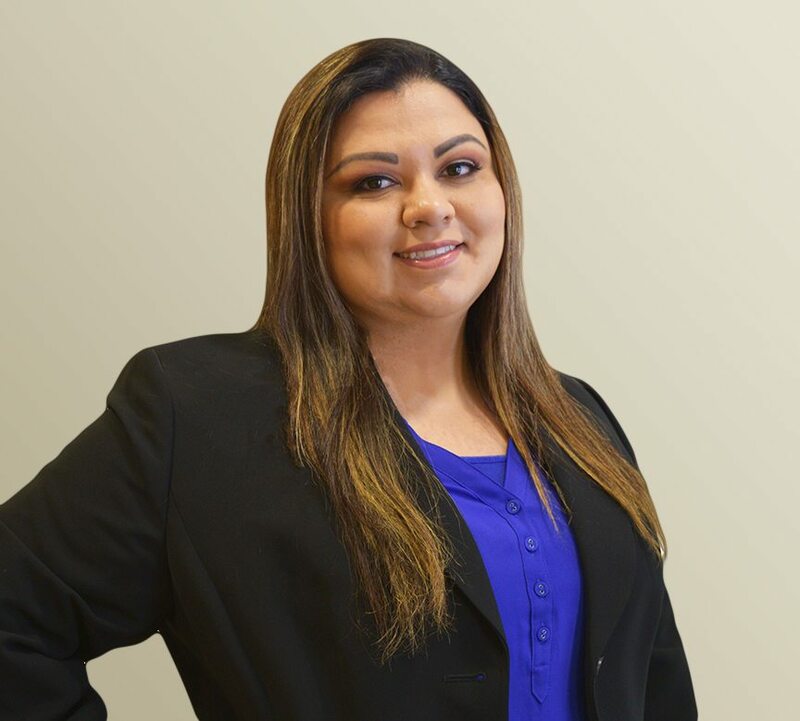 Working in the dental field a little under 20 years, Delia Ruiz has grown with our company and is dedicated to creating a professional environment with a compassionate touch. She has constantly given her heart into the quality care you experience with every visit and works amazingly not only with others, but for the good of others.